United Parcel Service is using drones to transport medical supplies to Raleigh, N.C.-based WakeMed Health and Hospitals, CNBC reports. 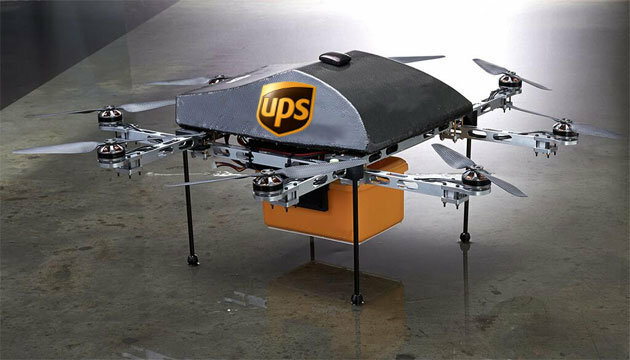 UPS will use Matternet’s drones to deliver medical samples weighing up to 5 pounds to WakeMed facilities. The drone can travel a distance of 12.5 miles, according to the report. The program will start with “numerous planned daily revenue flights at the WakeMed Raleigh campus,” a UPS spokesperson told CNBC. It is an expansion of a test initiative that began in August and is supervised by North Carolina’s transportation department and the Federal Aviation Administration. UPS recently announced plans for its vaccine delivery project, which will dispatch nurses to vaccinate adults in their homes.